Your decolletage is the top part of your chest area. It can sometimes include the lower neck and top of breasts/pecs. It is one of the most common areas for ageing, especially the very lower part of the neckline/top of decolletage, since it’s an area that is often exposed to elements: sun; wind; cot; heat, rain etc. It is also an area that might not be mositurised often or covered up, depending on the person. How do you prevent wrinkles on decolletage? There are many ways to help prevent and ward off decolletage wrinkles. I’ll be introducing some decolletage skin care tips, as well as my favourite decolletage cream. Protect your decolletage from the elements by covering your decolletage as much as possible, such as: high neckline clothing, skivvies, collared shirts, scarfs, shawls etc. If you must expose your skin do it infrequently. Use a rich moisturiser to put a barrier against your skin and the elements. TIP: choose a moisturiser one step richer than your facial moisturiser. For older women and men already experiencing decolletage (chest) wrinkles I suggest Whipped Cream Moisturiser. Apply Serum to the area morning and night. In the morning to soften the lines that have formed during the night, and at night to soften skin to help ease the creases that occur while you sleep. Sleep on your back – see below for more info. 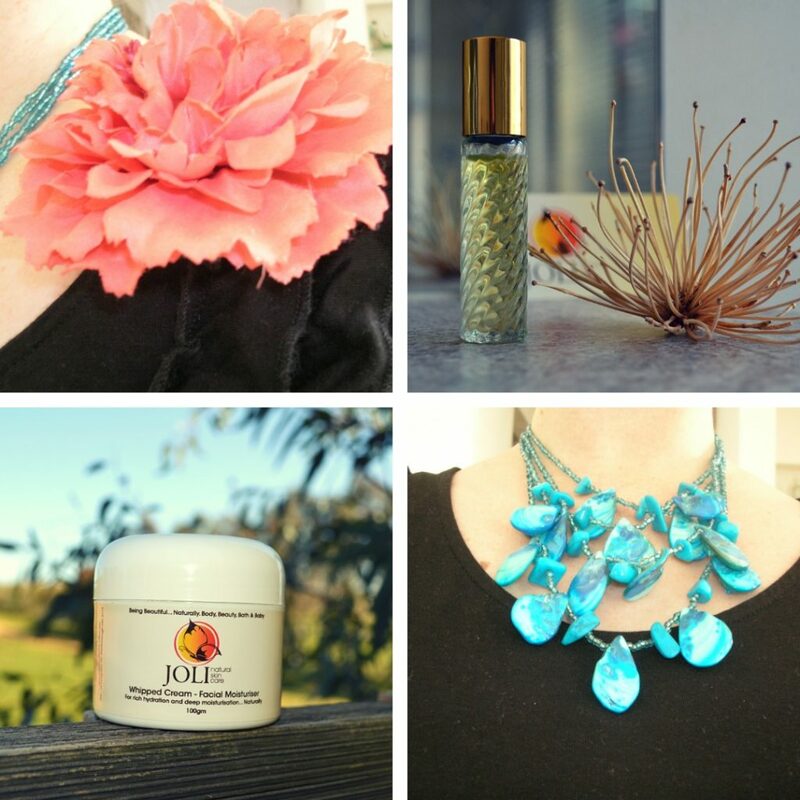 Decorate your decolletage with items that both hide your decolletage (i.e. any current wrinkles you want to hide) and protect it. This might be an attractive necklace, a pretty flower, a thin scarf etc. How do I stop wrinkles on my chest when I sleep? The best way to ward off decolletage wrinkles when you sleep is to sleep on your back. However this might not be possible for all people, such as: those who snore, people with injuries and disabilities that prevent them from sleeping on their back etc. TIP: sleep with a large pillow or bosta between your arms and use a good quality high pillow to keep the shoulder that is touching the mattress from slumping – as much as possible and as is comfortable. This will decrease the amount of creases by opening up your chest area while you sleep. Any questions: let me know. How can we improve decolletage? Decolletage wrinkles will happen. You cannot keep them away forever. However, you can ward them off for as long as possible. The best way to improve the appearance decolletage wrinkles is to moisturise often. Moisturising is the cure to all that ails us when it comes to wrinkles and fine lines. There is just no better way to take care of your skin. Hope you’ve enjoyed these tips and found them helpful. Which of them are you likely to try first? Are you already doing some of those things?